Save 5% on a deodorizer when purchased with this product. Yonex Power Cushion 65XL Badminton Shoe is a stripped down 65EX designed for high court speed. This lightweight version is for maximum agility for the fast moving player. Power Cushion is a signature shock absorption system. 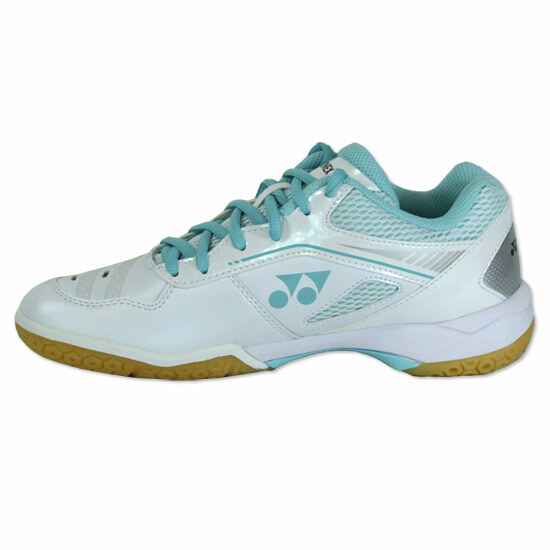 Power cushion absorbs impact and rebounds it to help spring you into your next step. Ergoshape is set up to mirror the contours of the foot to give a closer fit for stability. 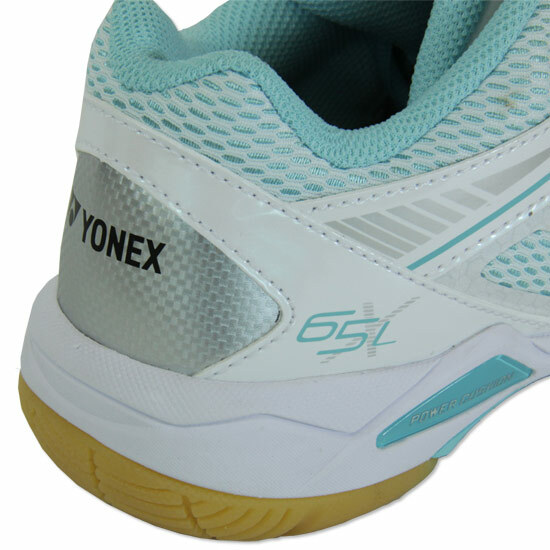 Hexagrip Sole a Yonex grip pattern on the sole of the shoe. Using hexagonal grip aids in multi-directional traction for increased movement speed and changes of direction. 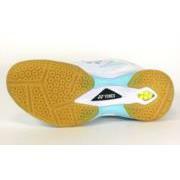 Round Sole improves the gait of the foot by allowing grip from the heel through to the front of the toes. The rounded effect aids in a more flowing movement. 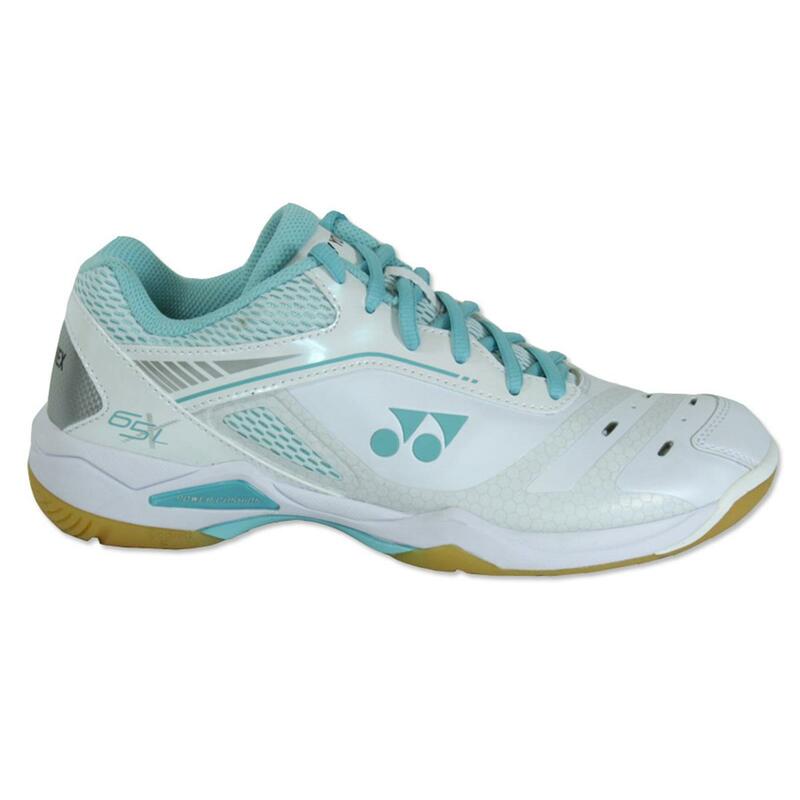 Please note Yonex shoes tend to be small fitting and it is advisable for most to go up by a half or full size.